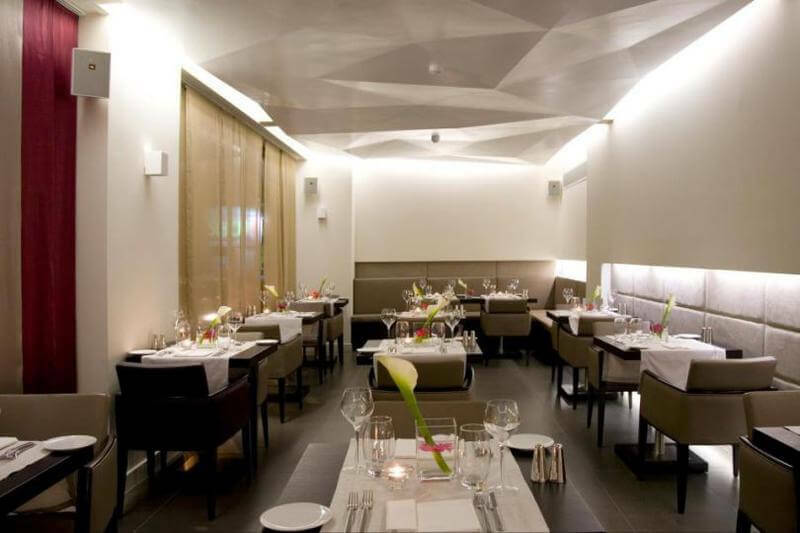 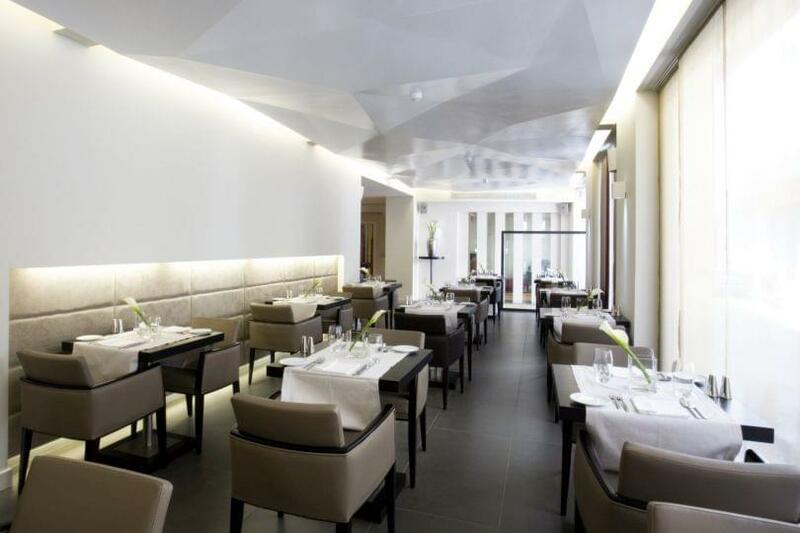 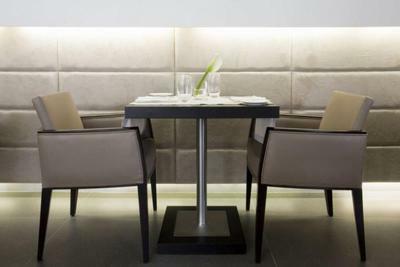 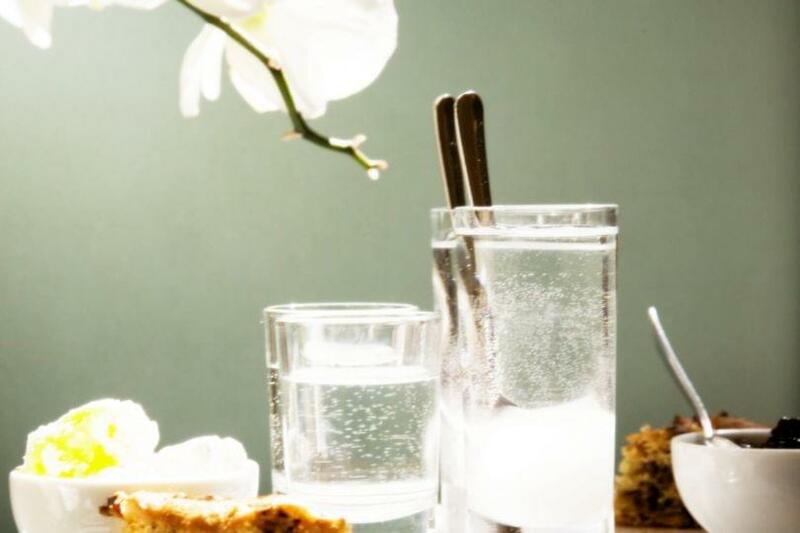 O & B Athens All Day Bar Restaurant in Psiri, is the restaurant of the O & B Boutique hotel in Athens, which offers Mediterranean cuisine of high quality ingredients. Located in a bustling neighborhood of Athens, the restaurant has a special character and a similar exceptional menu. 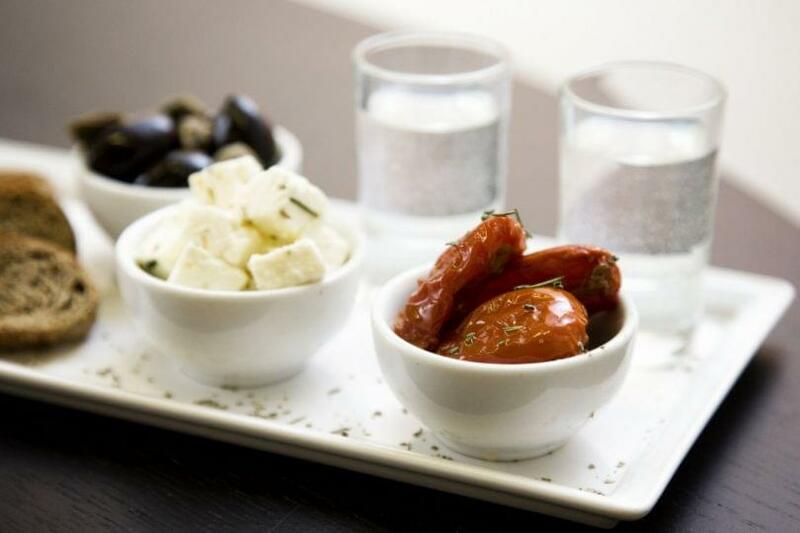 The Greek traditional recipes dominate here and they are redefined in the light of modern cooking. 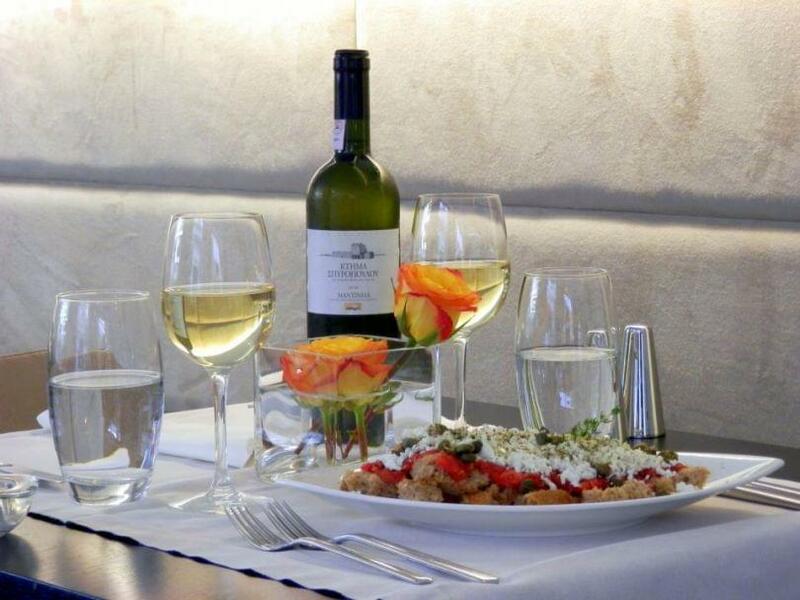 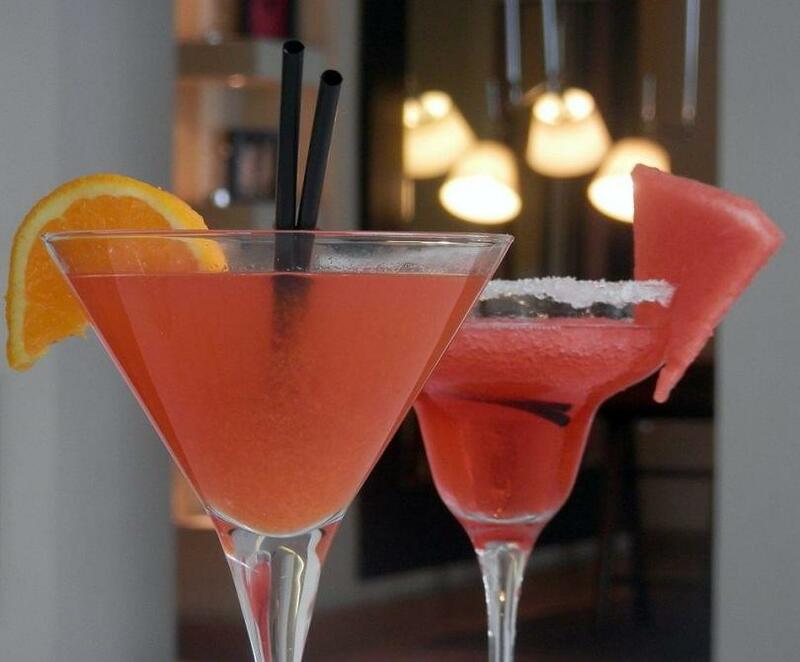 Unique recipes created with the most fresh greek materials are combined with carefully selected wines and beverages. The atmospheric lighting, the simple but elegant decoration, the special ambience and the friendly service make O & B an ideal option for dinner and drinks, where you can enjoy your breakfast, midday meal or a light snack, afternoon coffee and evening dinner or a drink. O & B All Day is a unique dining oasis in the center of Athens.